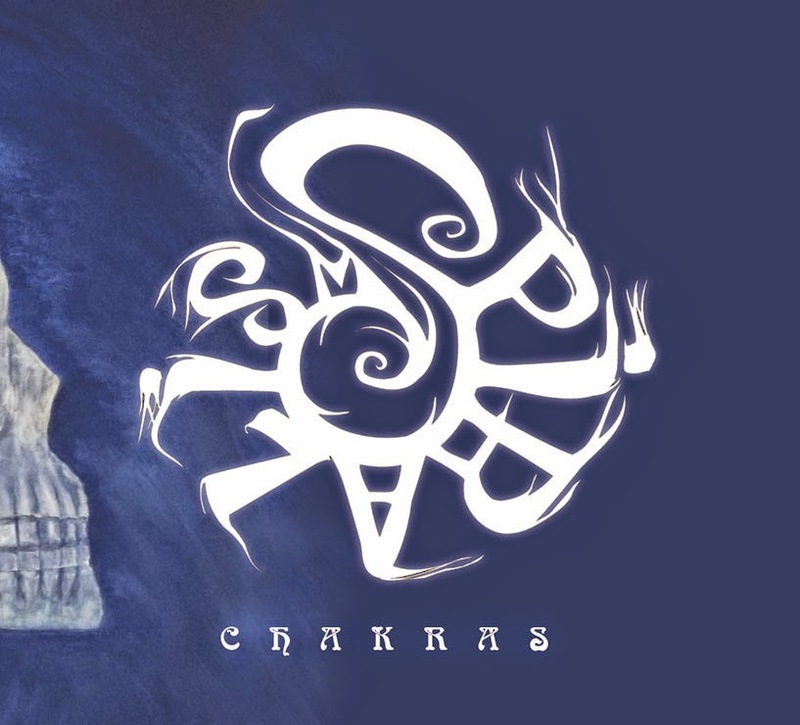 Though they've been around since 2010, Chakras marks the first album in Spiralism's catalog, and the 4+ years spent developing the music found here have clearly paid off. "Drowning High" starts the album off with a collection of humming, revving, and other electrical noises, before the guitar and drums hesitantly emerge with a sparse melody a couple of minutes into the the track; after another minute, things are more fully fleshed-out, with things building further from there. 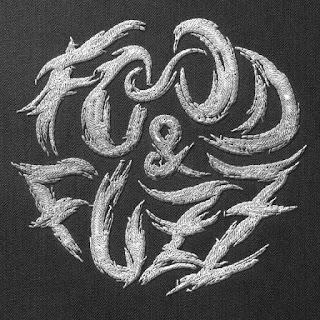 It's an impressive demonstration of the band's way with song-writing, and as an introduction, it leaves little room for doubt that they've come to impress their listeners, twisting into a variety of forms (metal, ambient, rock, psychedelic, and a pinch of drone, just to name a few) over the course of its 12-minute run. With an opener like that, you've got to have something with real punch to follow it up and sustain that high, and Spiralism delivers that with "Sophia", a fuzzy growler which allows the band to unleash rock of a more straight-forward nature while keeping enough experimentation alive to maintain their genre-bending momentum. Spiralism shows their confidence yet again with the next track ("Weighing of the Heart"), which jumps right back up to the 12-minute mark, front-loading the album with songs that would be ear-marked for the big finish by lesser bands. It's like that for the rest of the album, with "The Fool", "Dust Devils", "Gnosis", and "Passages of Nuit" all breaking the 7-minute mark, and filling their durations with material that's just as fresh and varied as the amazing opening. It's hard to imagine how Spiralism might follow up on such a strong debut, or how long that follow-up will be cooking away before release, but that just means that you'll have enough time to dig into Chakras' complex arrangements and familiarize yourself with their ins, outs, and mobius strip-like twists. No word yet on a vinyl release, but with any luck, fans of wax will soon be able to pick up this monster and wear their needles thin; until then, grab yourself a digital copy from Inverse Records and let the learning begin.